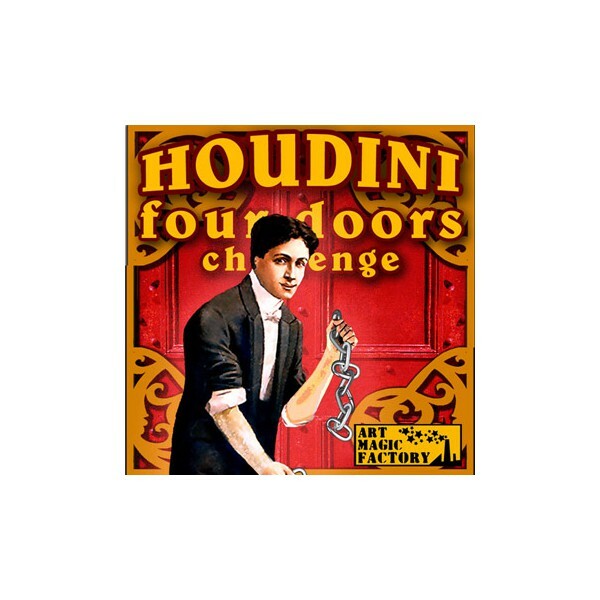 The Houdini's Four Door Challenge is one of our favourite card tricks. Only four cards in action, but you obtain four magic climaxes with a killer ending. Like an Ambitious card trick, but really easy to do. Only involves one basic technique, the Elmsley Count. All the movements are covered by the trepidant story. 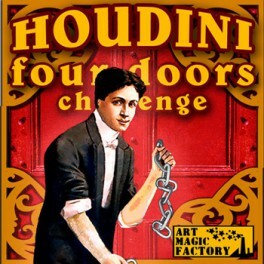 For four times Houdini achieves his purpose. 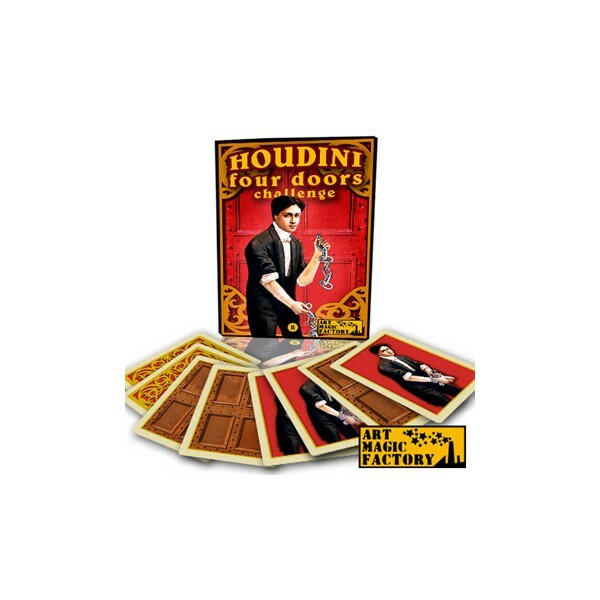 Not only he escapes four times, at the last time Houdini can do something really magic! As a final climax, the last change occurs in the spectator’s hands, leaving a fully examinable card. A startling and memorable routine that will have your audiences talking about you. You will be delighted by the miraculous impact this routine will have on your viewers. Bonus: Includes one additional card to make a different end to this trick. 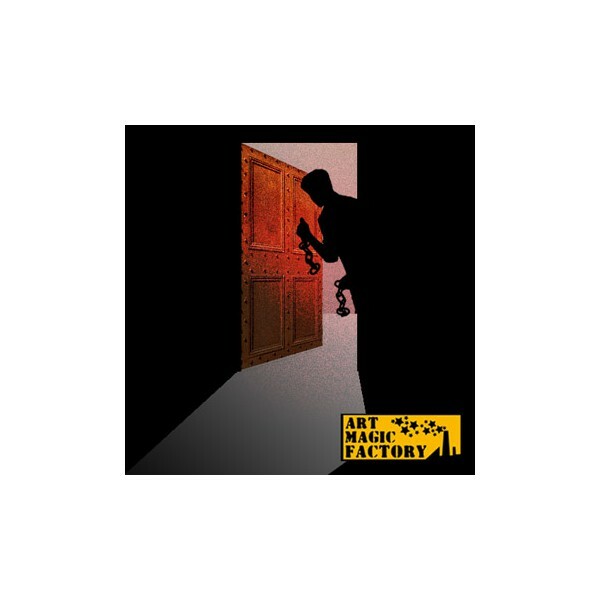 Amaze your audience again and again. Clear instructions in English and Spanish with illustrations.